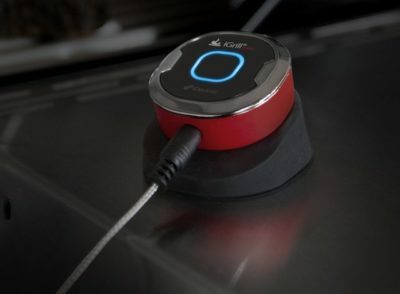 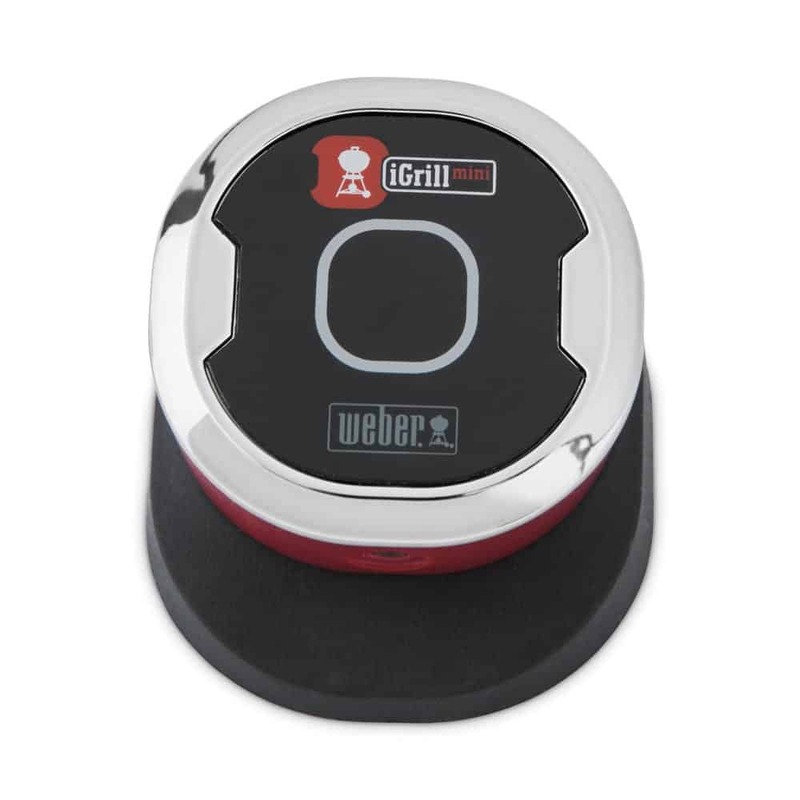 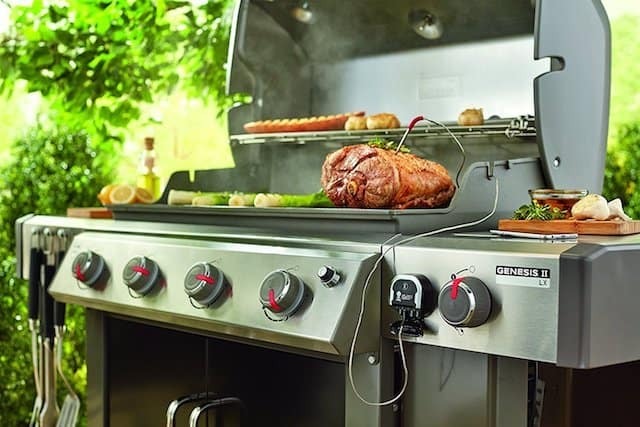 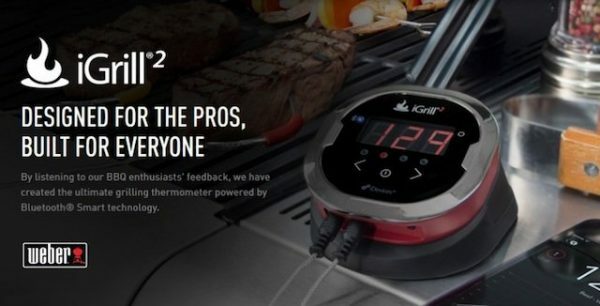 Whether you’re a self-proclaimed grill master or just digging in, the Weber iGrill Bluetooth® thermometers make grilling easier, more convenient, and a whole lot smarter. 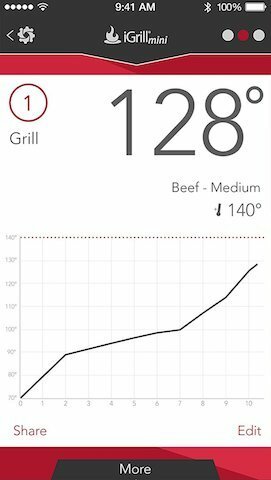 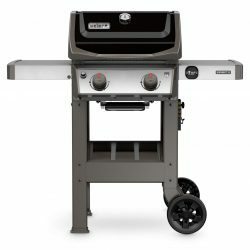 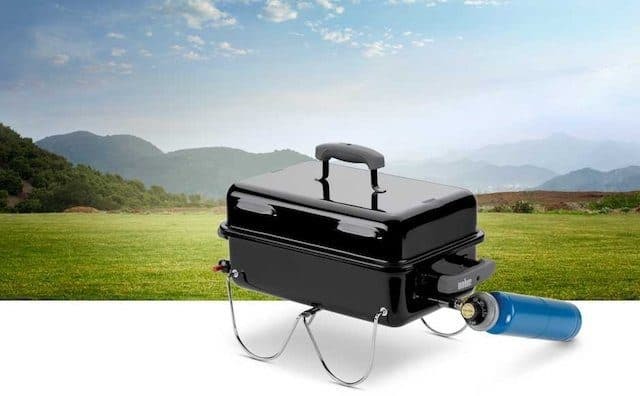 Download the iGrill App, connect, and open up a new world of endless barbecue opportunities. 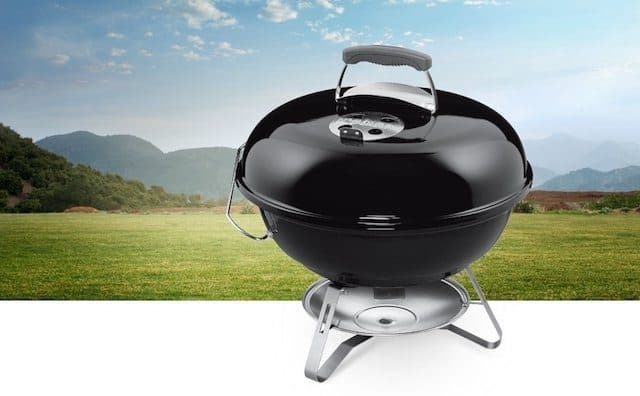 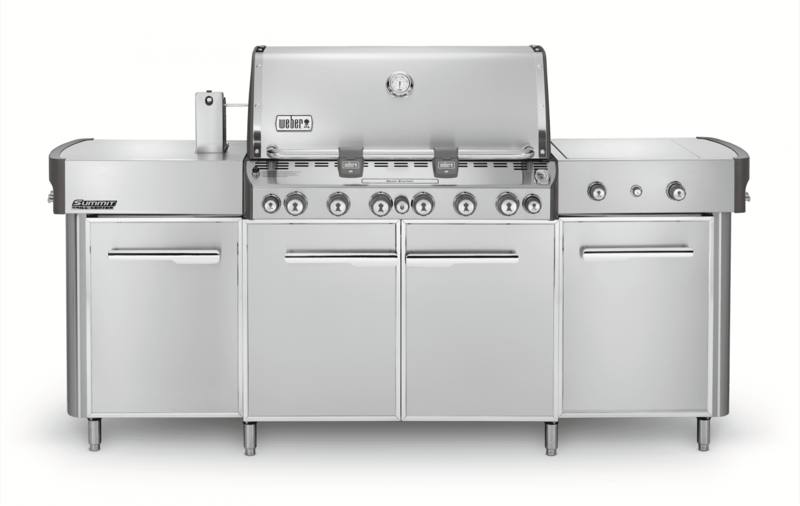 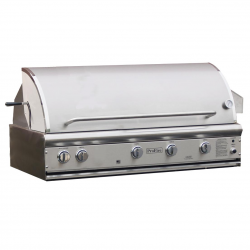 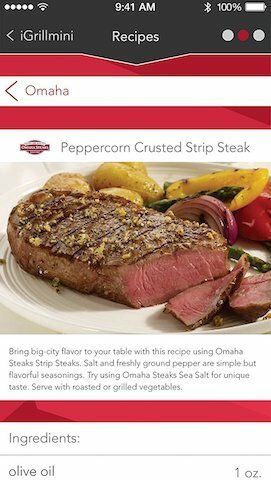 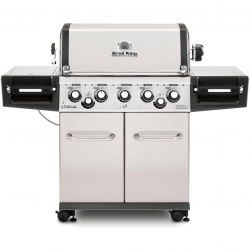 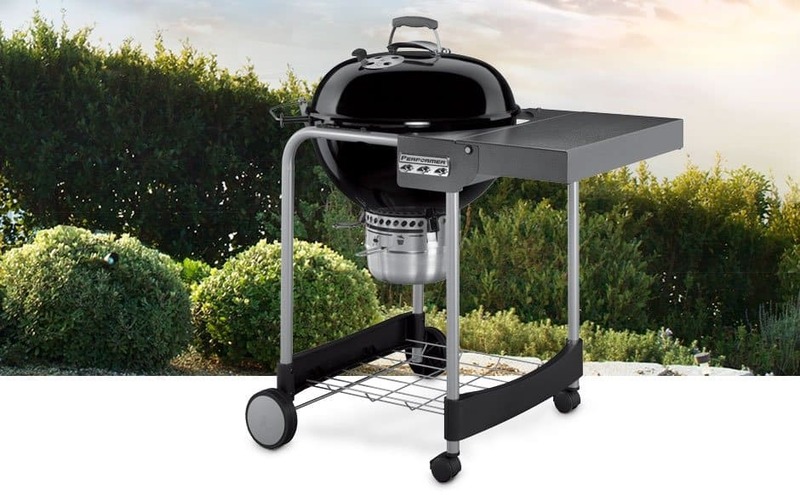 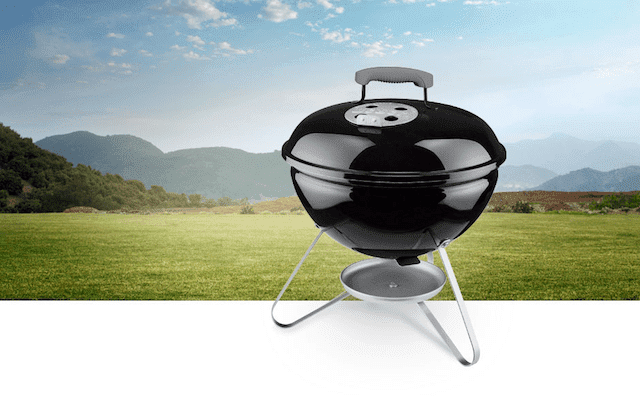 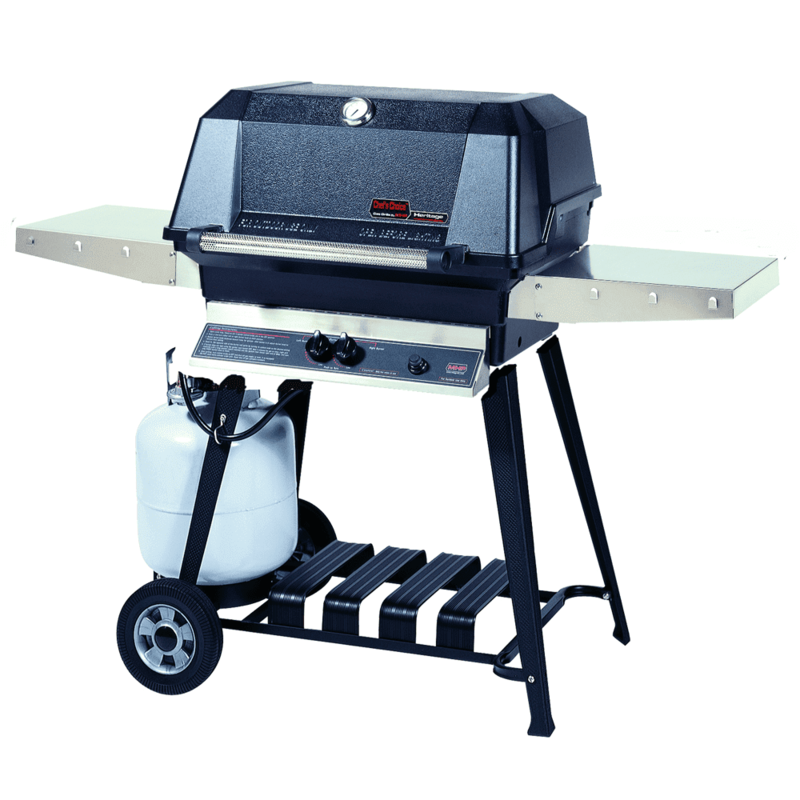 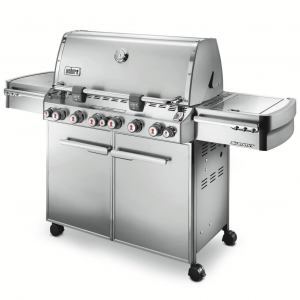 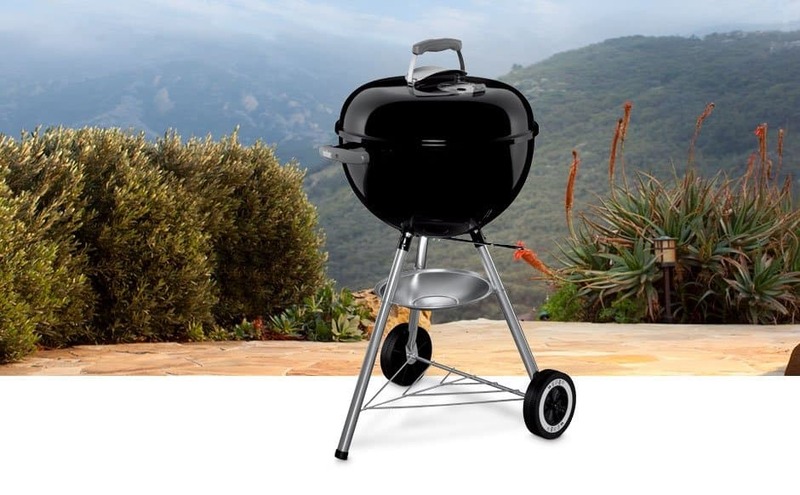 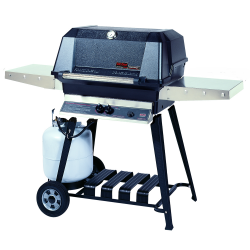 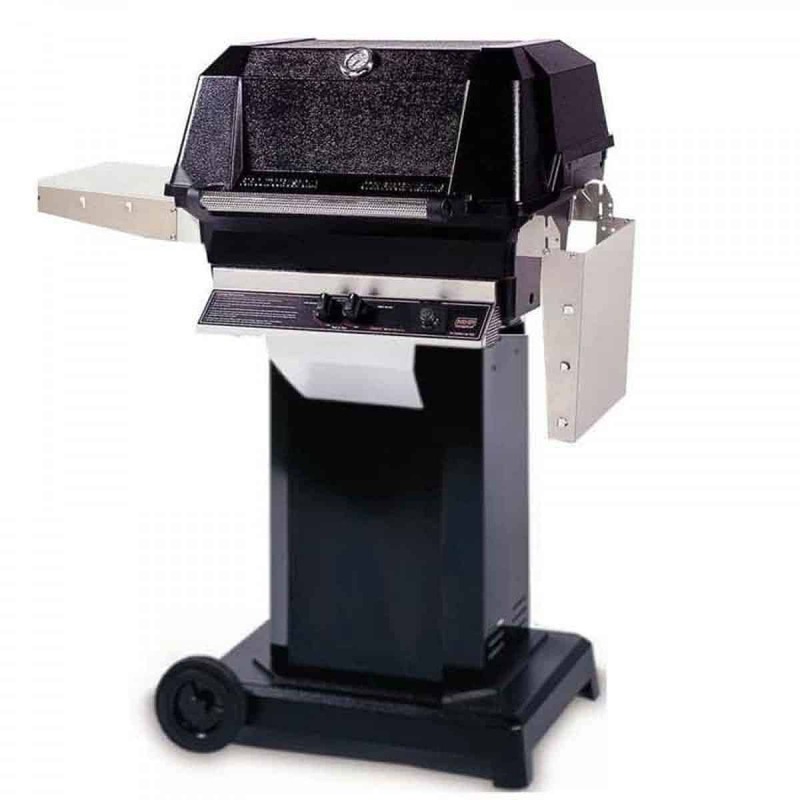 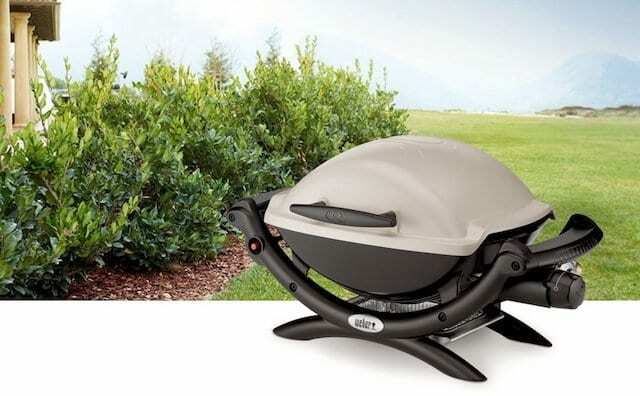 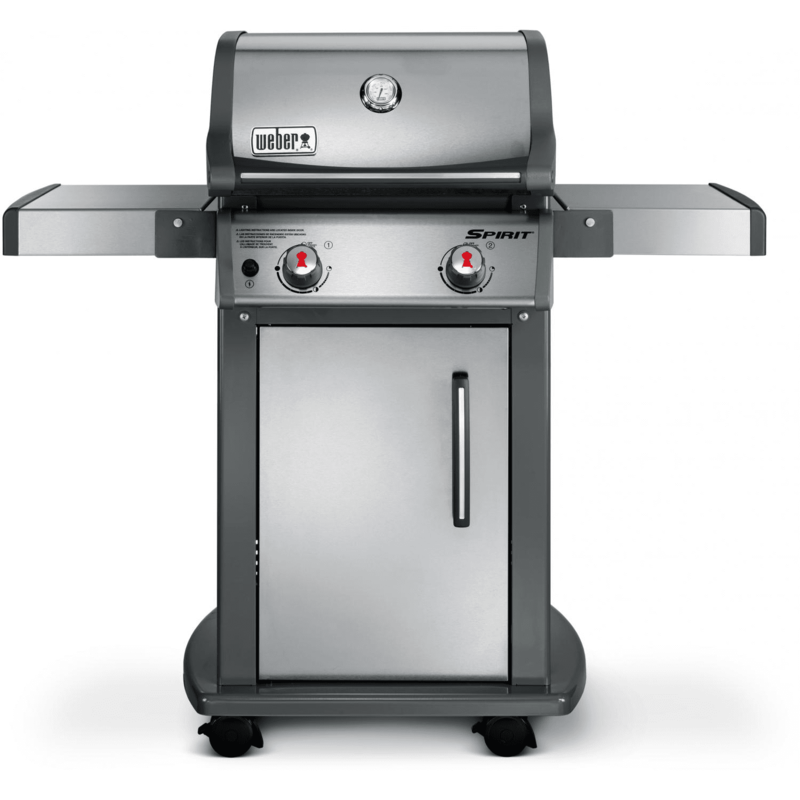 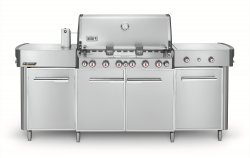 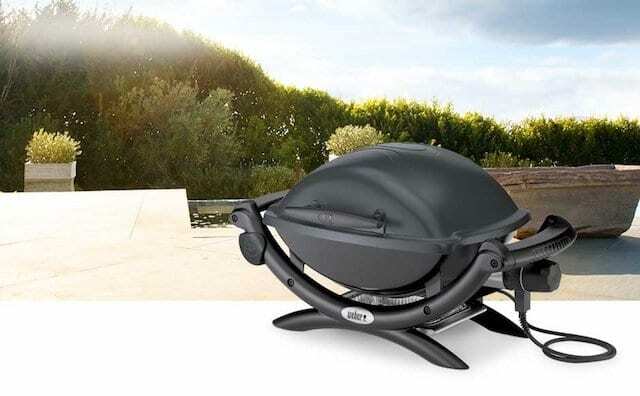 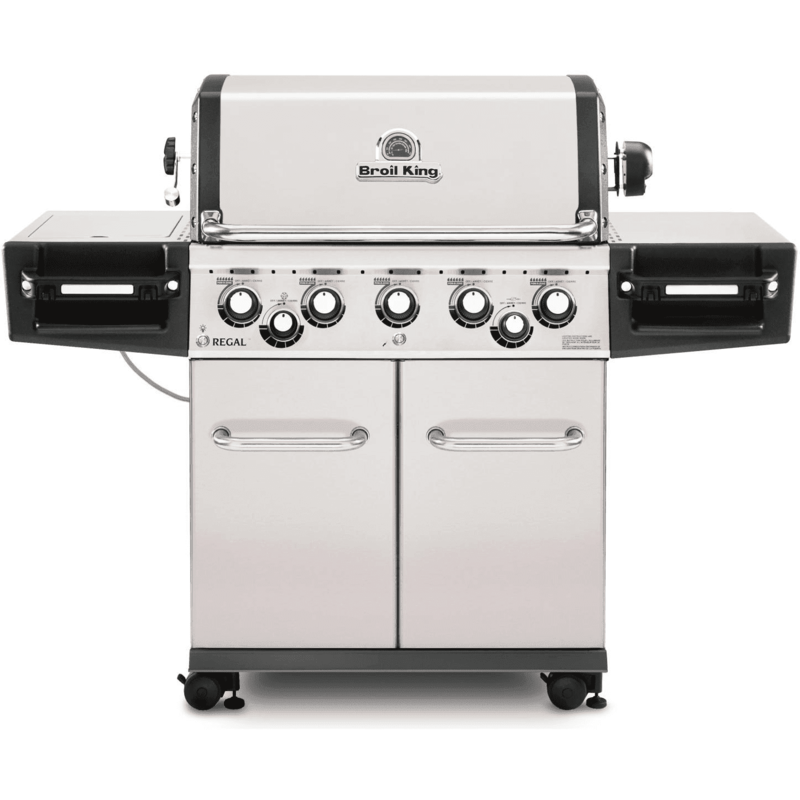 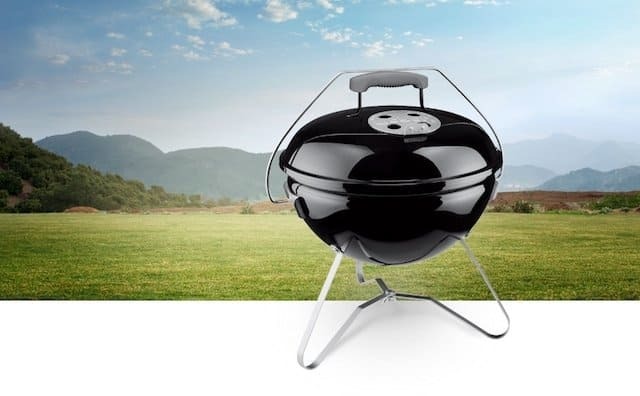 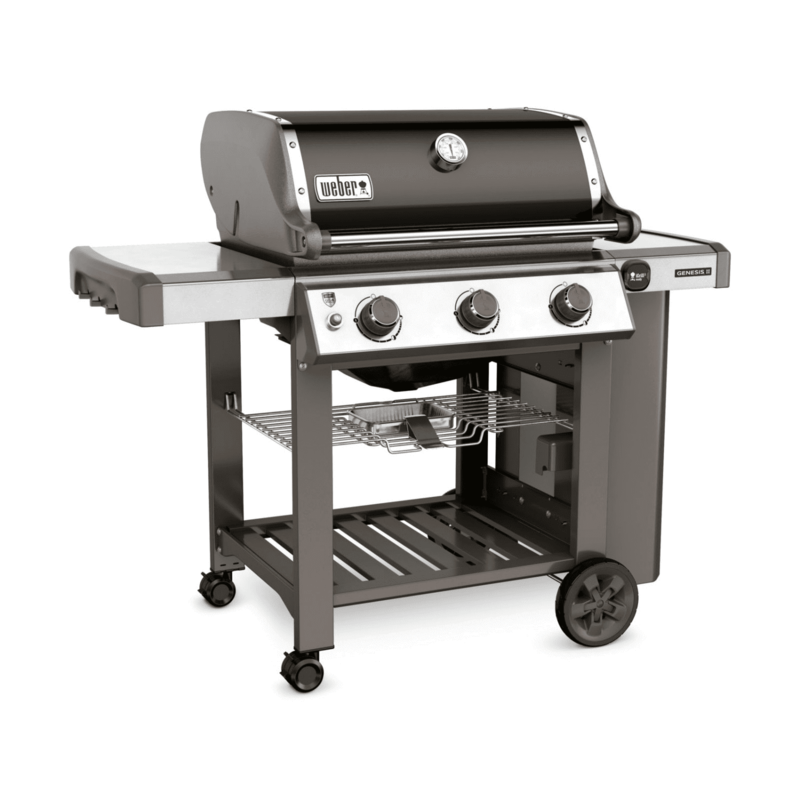 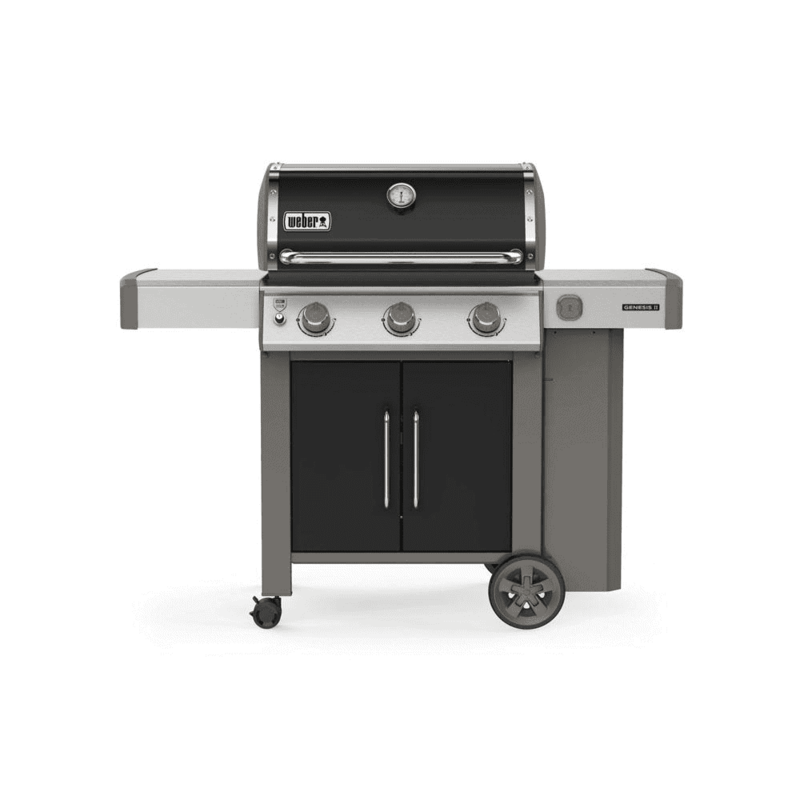 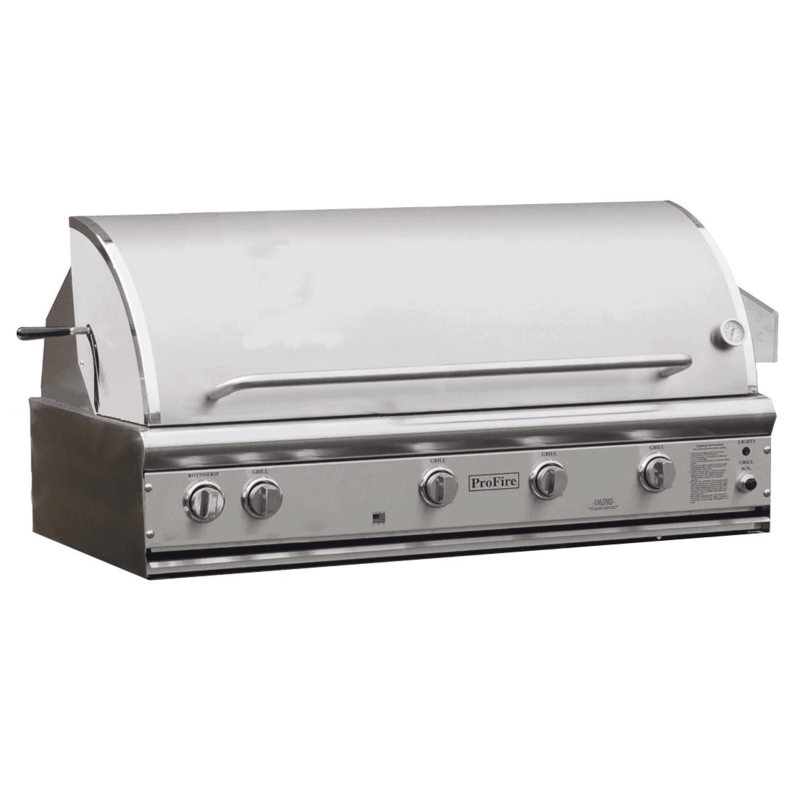 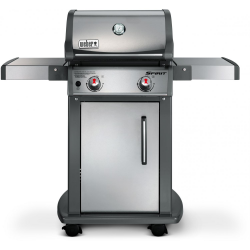 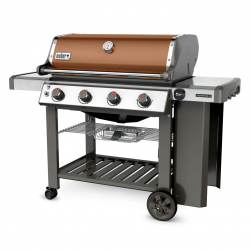 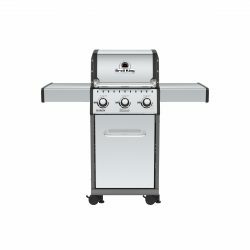 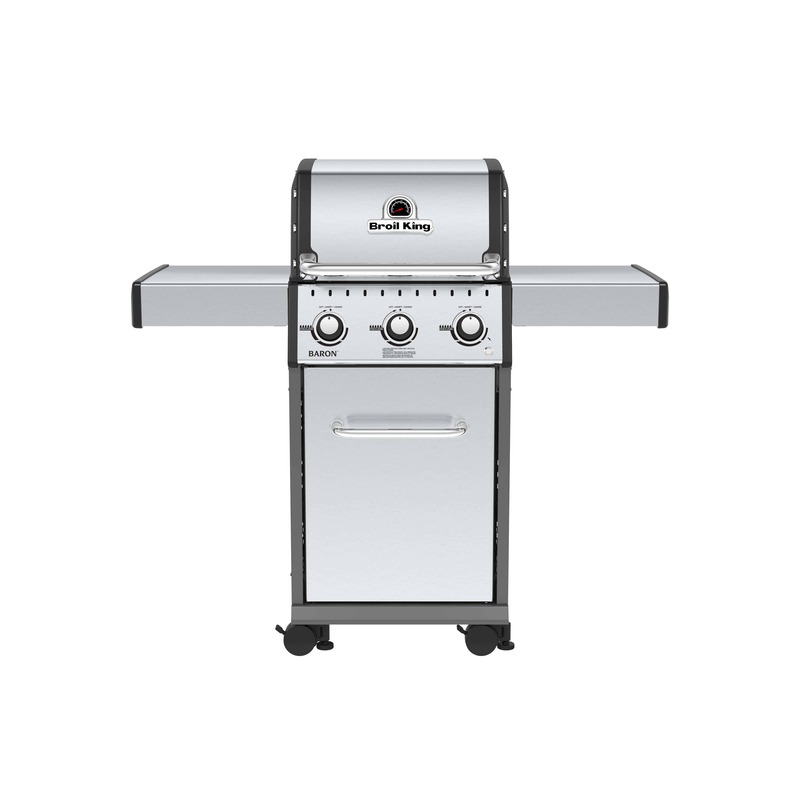 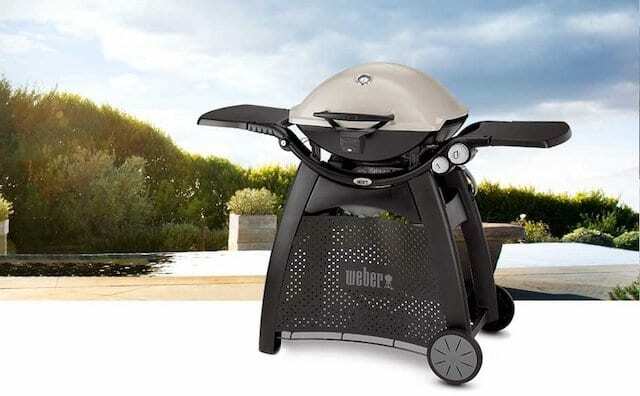 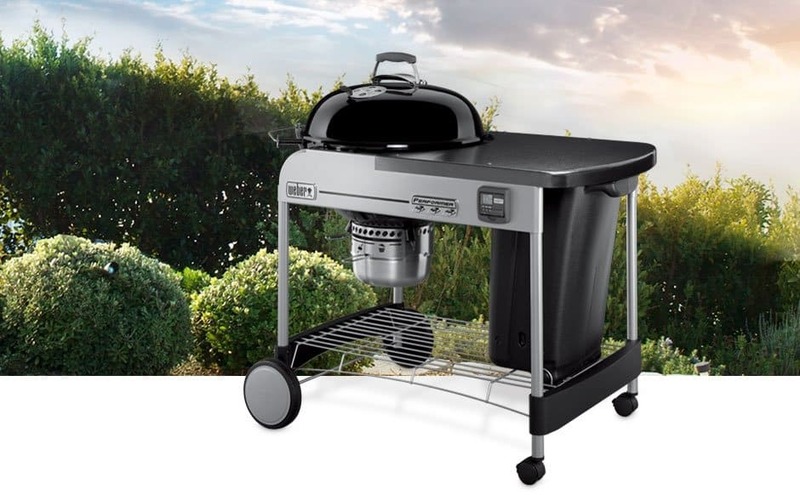 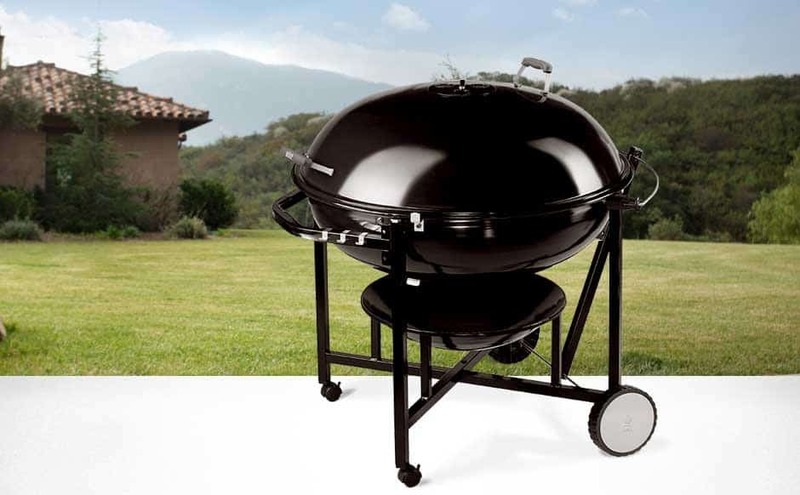 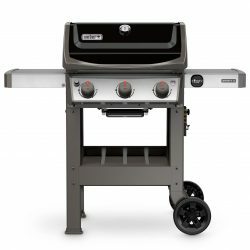 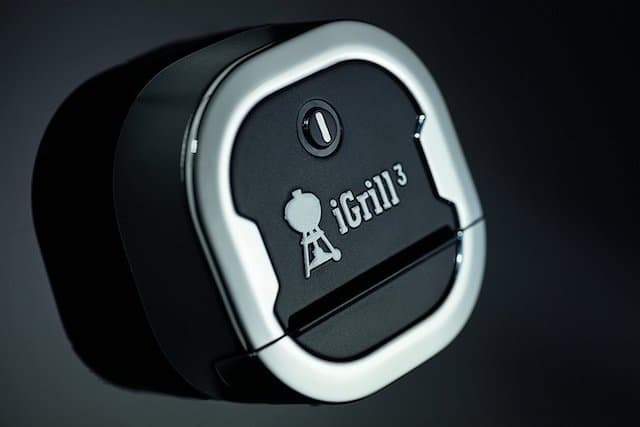 From preset temperature guides to state-of-the-art smart features, the iGrill is sure to impress every time. 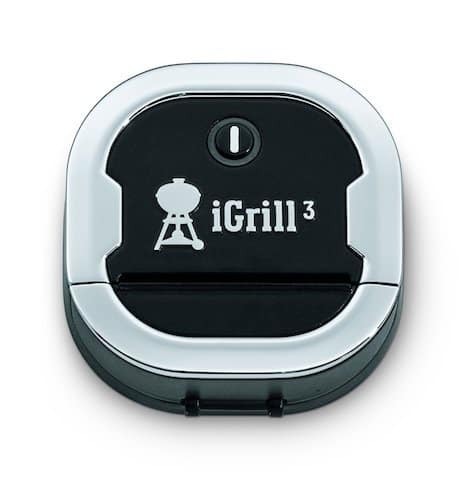 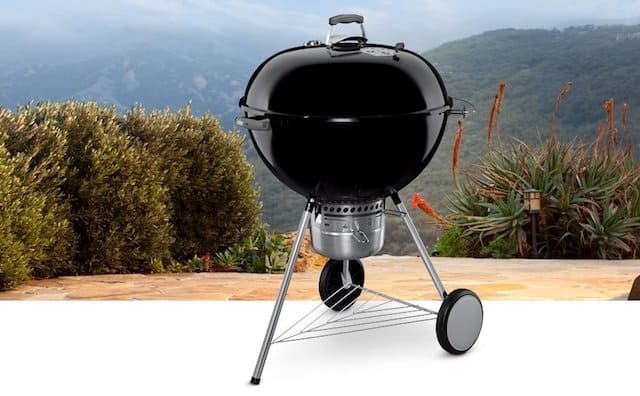 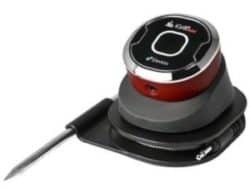 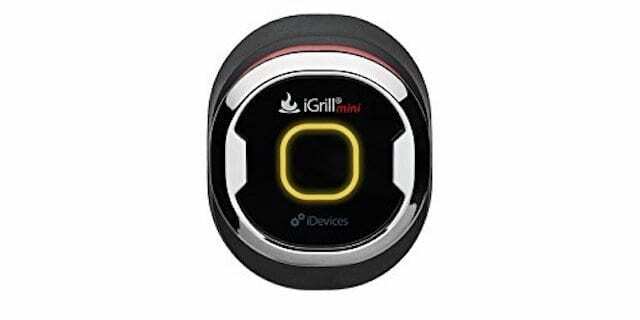 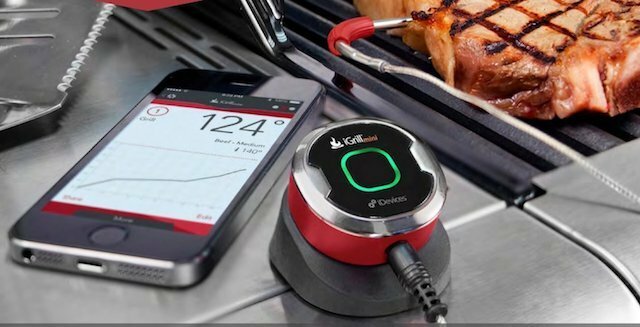 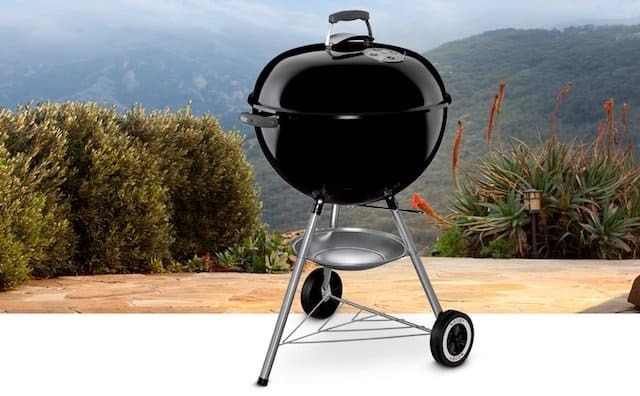 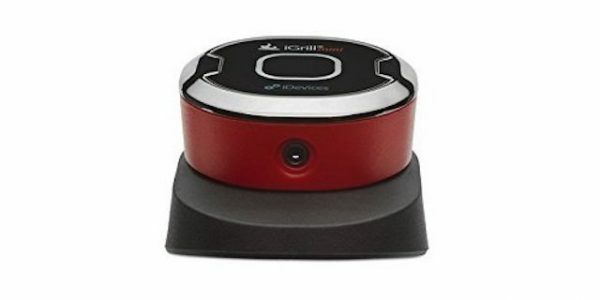 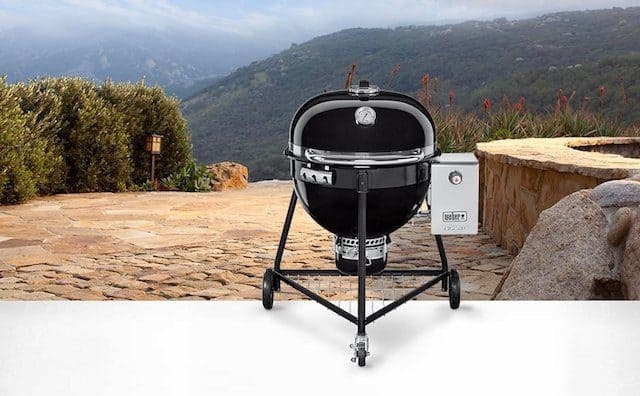 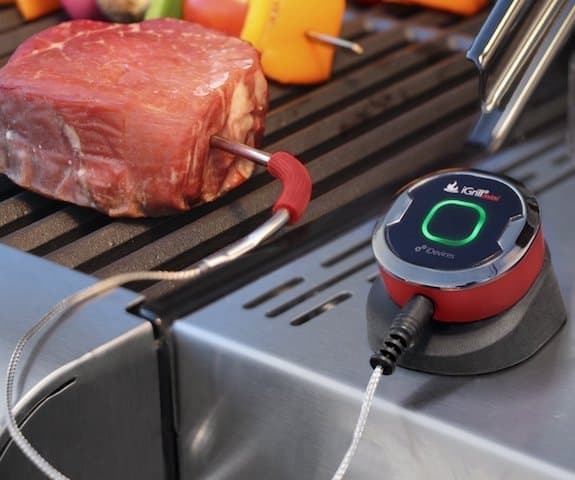 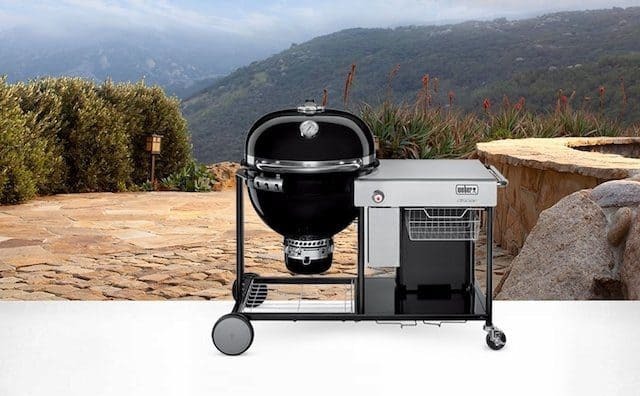 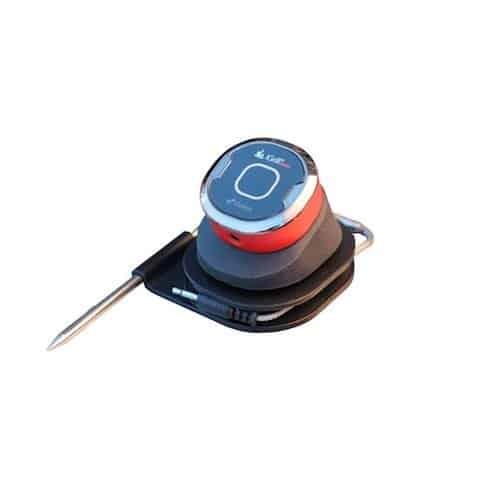 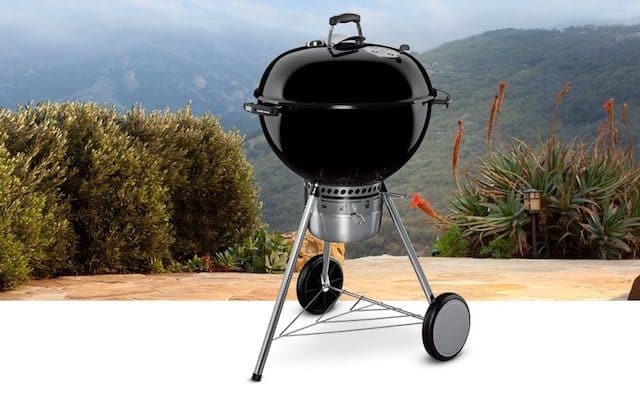 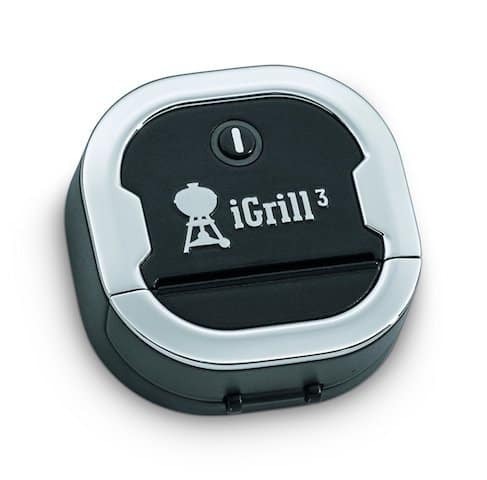 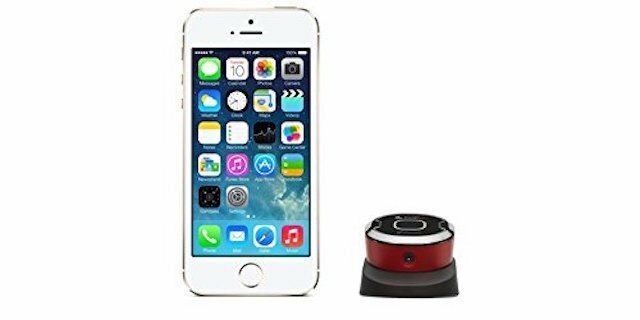 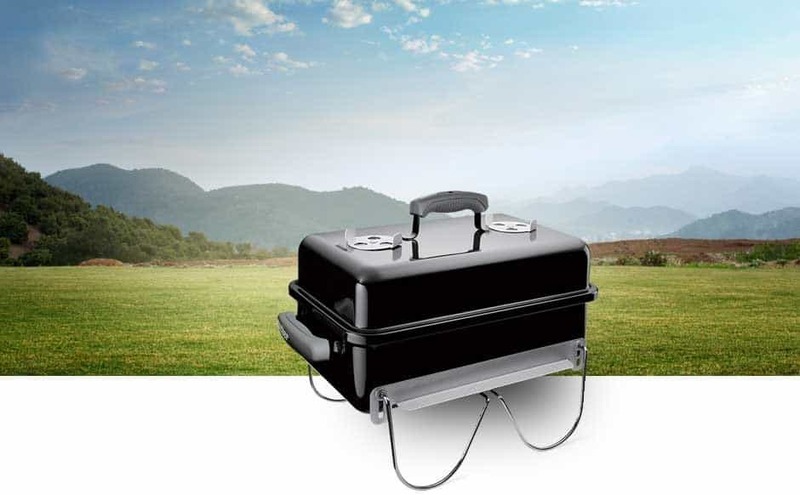 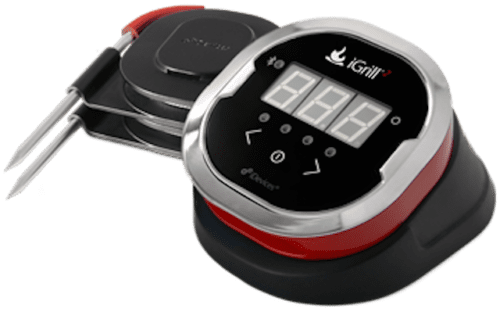 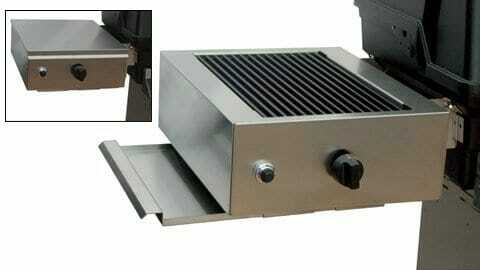 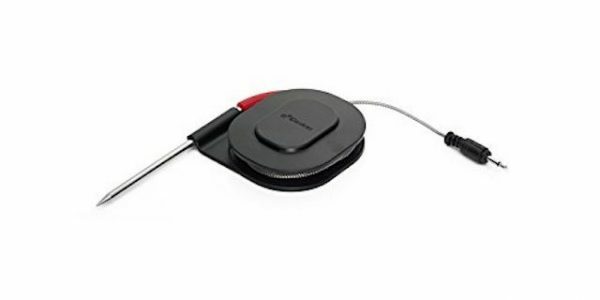 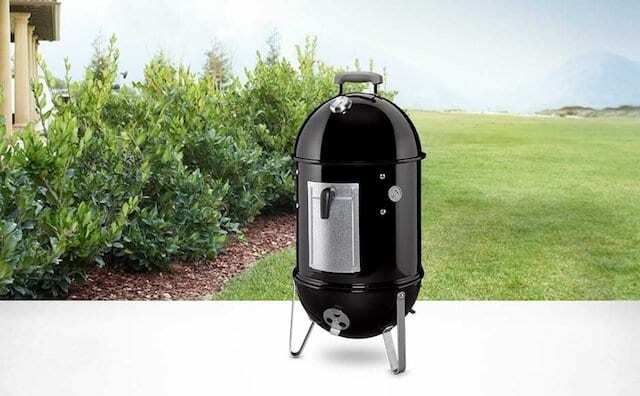 Lithium Battery Notice: Due to the presence of lithium batteries, the iGrill Mini and Kitchen Thermometer Mini can only ship via standard ground shipping.